The Bulgarian Black Sea coastline has been renowned throughout history as a cosmopolitan playground where people of all nationalities have enjoyed the pleasures available along its shores. The coastline itself covers some 400 kilometres and is often described as some of the most spectacular in Eastern Europe. The Bulgarians themselves, are also well renowned for their hospitality and will make you welcome throughout your stay. The weather in this part of Bulgaria is ideal with temperatures averaging some 28-30C degrees during the summer months. This is slightly cooler than the those in adjacent countries e.g. Greece and Turkey, because of the cooling breezes from the sea. Emerald Resort is 25km from Bourgas International airport and 5 minutes from both the UNESCO World Heritage site of Nessebar and the bustling resort of Sunny Beach renowned for its lively nightlife. Taxis to both areas can be found either at the resort or in Ravda itself. The village of Ravda is a seaside resort with private hotels and lodgings located equidistant between Nessebar and Sunny Beach. It offers a wide range of sporting facilities, and fine well equipped sandy beaches. Although Emerald Resort is one of the largest developments in the town covering some 60,000 sq metres, Ravda also has a number of other hotels and a wide range of pubs, cafes and restaurants offering different types of cuisine including local fish specialities. Regular buses provide an excellent bus service to Nessebar, Sunny Beach and Bourgas - every 20 minutes. There are also numerous taxis in the village. A small open air tram service also connects Ravda with Nessebar. Bourgas is the second-largest city and seaside resort on the Bulgarian Black Sea Coast with a population of some 200,000 inhabitants. It is also the fourth-largest by population in all of Bulgaria, after Sofia, Plovdiv and Varna. Although Bourgas only has a limited number of sandy beaches it is an important industrial, transport, cultural and tourist centre. Surrounded by the coastal Bourgas Lakes and located at the westernmost point of the Black Sea, Bourgas is the largest and most important Bulgarian port. For most visitors to Emerald Resort, Bourgas Airport is the main point of entry. Regular bus and taxis services are available to transfer visitors the 25 km from the airport to the resort. 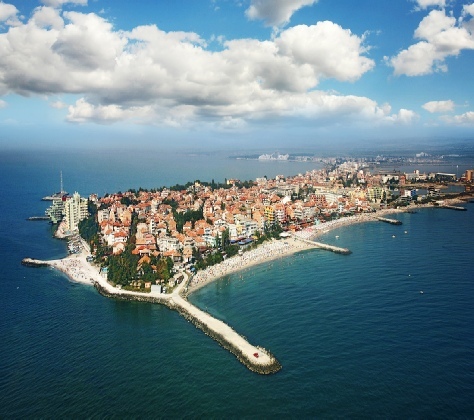 Sunny Beach is the most famous and largest tourist complex along the Bulgarian Black Sea Coast. Its clean sandy beach is over 8 km in length and between 30 and 60 metres wide. The resort has over 200 hotels and numerous campsites and villas running the full length of the beach. The resort is also well supplied with gyms, saunas, swimming pools, beauty and massage parlours, medical services, game rooms etc. There are also numerous restaurants, mekhana pubs with Bulgarian folk shows, fast food outlets, cafes, day and night clubs, bars with variety shows, casinos and discos. Children are also catered for with many playgrounds and Kiddie Clubs. Sunny Beach is about 5 km from Emerald Resort and is easily accessible by bus or taxis. These can be ordered from reception or in Ravda itself. The town of Pomorie is situated on a narrow and rocky peninsula, bordered by the sea on one side and by the Pomorie Lake on the other. With a population of around 15,000 the town is principally a seaside and spa resort. Besides its lovely beaches, Pomorie is famous for its mud-cure sanatorium built about 2 km outside the town on the banks of the Pomorie Lake. The curative nature of the Lake’s mud has been know since the 4th century BC. The first cure establishment however, was only built in 1902, and the mud cure is claimed to ease bone and muscular disorders, rheumatism, sciatica, lumbago etc. Given its long history, Pomorie also has a number of ancient buildings, churches and just outside the town, a domed tomb mausoleum dating from the 3 or 4th century. 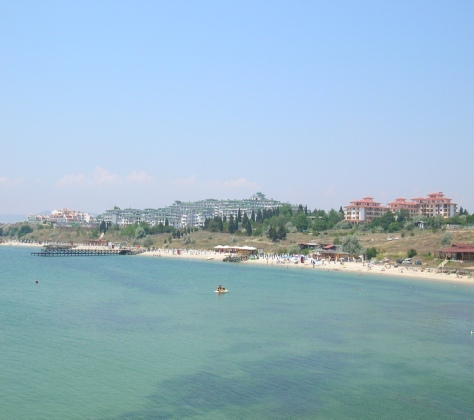 Pomorie is located half way between Bourgas and Nessebar and therefore, some 15 km from Emerald Resort. With a population of around 350,000 Varna is the third largest city in Bulgaria. 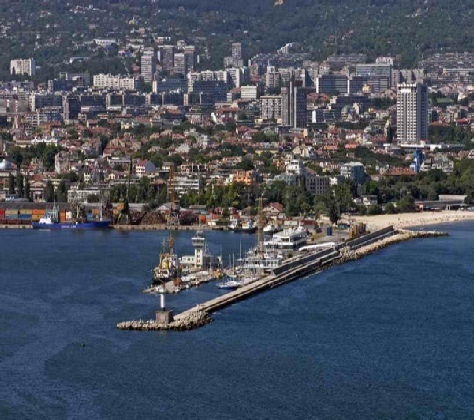 Located at the end of Varna Bay, Varna is often called the summer (or seaside) capital of Bulgaria. Apart from being a major beach resort, Varna is also a major business and cultural centre with numerous historic buildings, museums, theatres and art galleries. Varna airport, is an alternative entry point for visitors to the Emerald resort as it often has more incoming flights than Bourgas, especially outside the summer season. This airport however, is almost 100 km north of Emerald and a Taxis transfer can take anywhere between 1 and 2 hours. 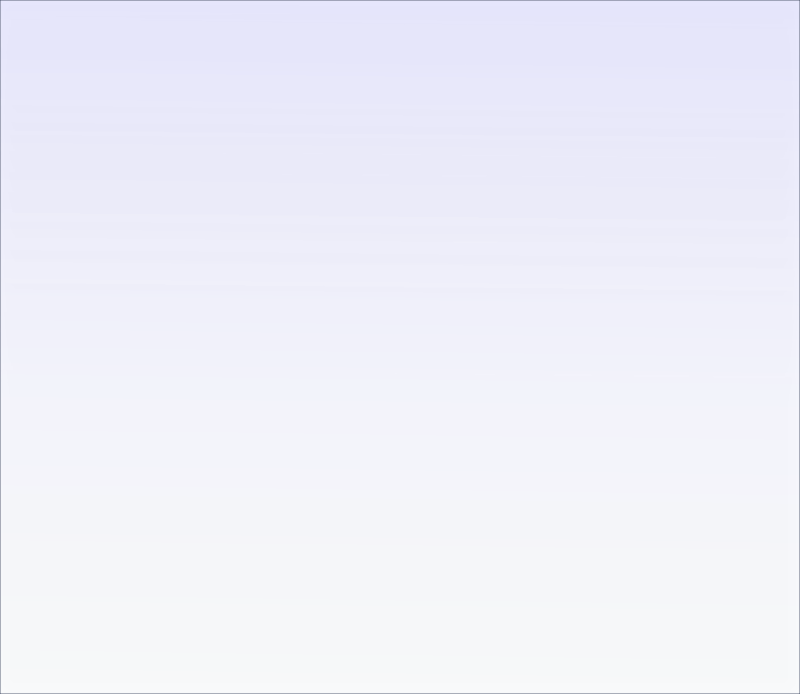 Varna airport transfers can be arranged through the resort at the time of booking.